There are few ways to be completely sure that a zombie will not reanimate, but chopping off its head is a near-guarantee! 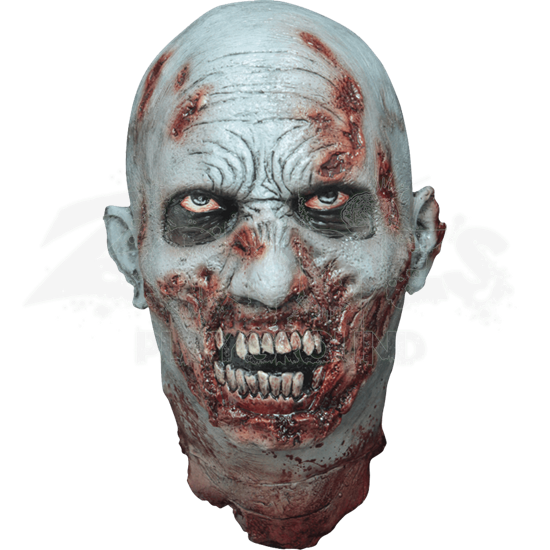 The Decapitated Zombie Head serves as a gruesome ornament for your home with its gory appearance. The undead head statue has blue-gray skin marred by bloody wounds. The mouth has been torn away to reveal snarling teeth, and blue eyes stare piercingly ahead as though unconvinced this is the end. 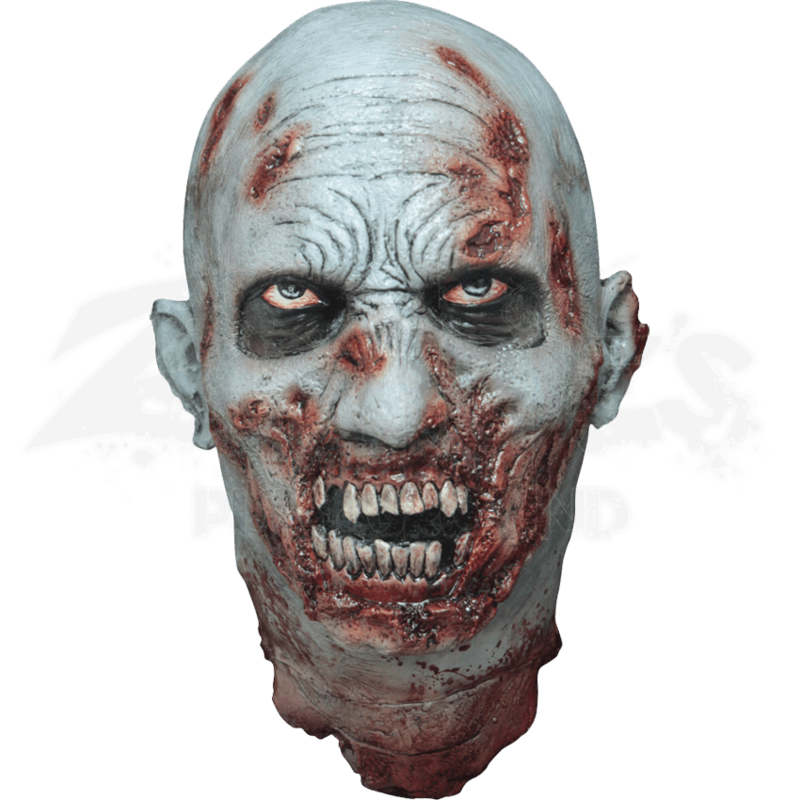 Crafted with eerie detail, this zombie collectible makes a fantastic Halloween decoration for haunted houses or your own spooky party.